Control your home with the NEW Brilliant Smart switch. 2019 is shaping up to be a big year for technology, and we at Link Your House want to keep you in the loop. 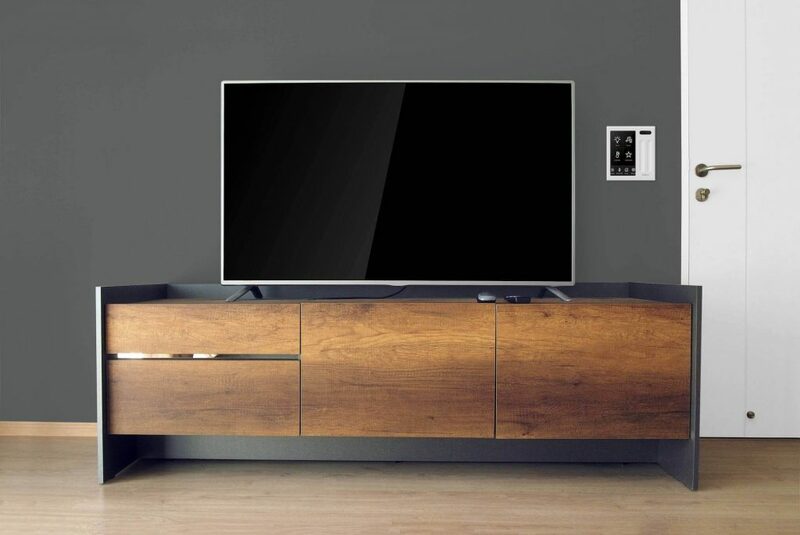 We install everything from the new Brilliant smart switch, to the new giant 4K TVs. Also, we offer designs and consultation of every new product that hits the market. Check out some of the articles to learn more about future of technology.